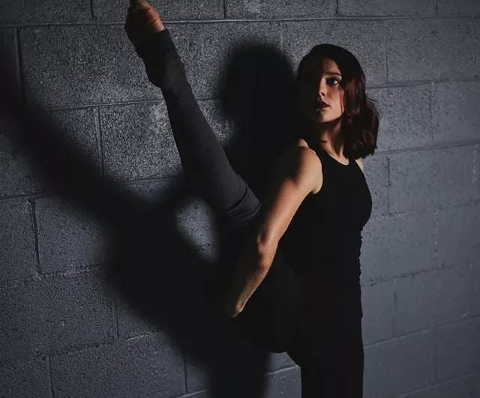 Kur Wellness Studios in Asbury Park offers Yoga in a beautiful, intimate studio with natural light, soft zebra floor, full mirrored wall, and a versatile Yoga Wall that allows for assisted poses and inversions. And by incorporating our unique Yoga Wall for support, you'll find you can do Yoga poses much easier, with greater flexibility than just on the mat. Our instructors are attuned to each individual client’s experience. Whether this is your first visit to a studio or you are well on your path, you’ll feel at home at Kur. With our instructors’ expert coaching and positive re-enforcement, we’ll help you understand how to get what you need out of each pose and feel accomplished. And by incorporating our unique Yoga Wall for support, you’ll find you can do Yoga poses much easier, with greater flexibility than just on the mat. Kur responds to the local needs of the growing health-conscious community with a truly one-of-a-kind studio space inside a larger center of wellness. A true destination, by joining Asbury’s beautiful beaches, music and arts, and renowned restaurants and shops. Helping people improve their health through the finest, integrated services. From the best team of practitioners around—each with positive attitudes and true commitments to health. Learn more about Kur Wellness Studio's Yoga Classes here!